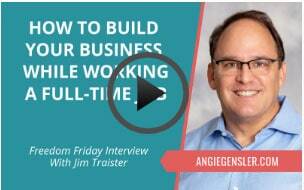 Recently I had the pleasure of being featured on Angie Gensler’s podcast Freedom Friday. 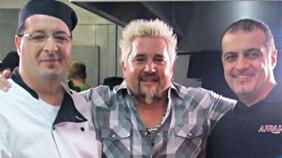 Here I talked about my transition from the restaurant industry to starting my own business. 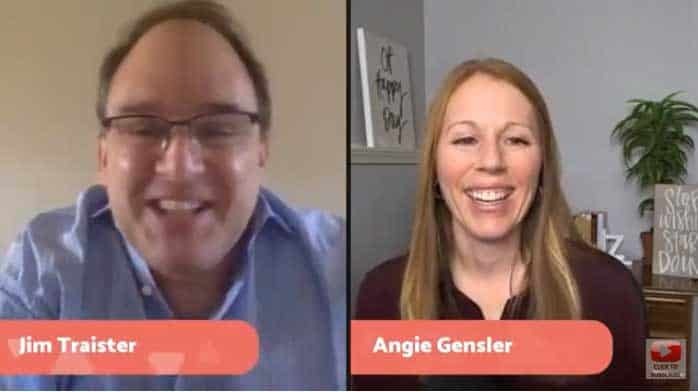 Angie is a professional marketer turned blogger and is a great interviewer. We get to talk about my first few years into the marketing industry and how I just had to put myself out there to make success happen. Also, don’t forget to check out the rest of Angie’s website and her 2019 Content Calendar for the best social media content inspiration.